It is New Year’s Eve, and once again time to reflect back on the past year in Hoyas. While I lost a few Hoyas in 2016, I also had a lot of new first-time-bloomers. Of all of those plants, here are the three that meant the most to me, not necessarily because of their beauty, but mostly because of the struggles I went through to get the flowers. 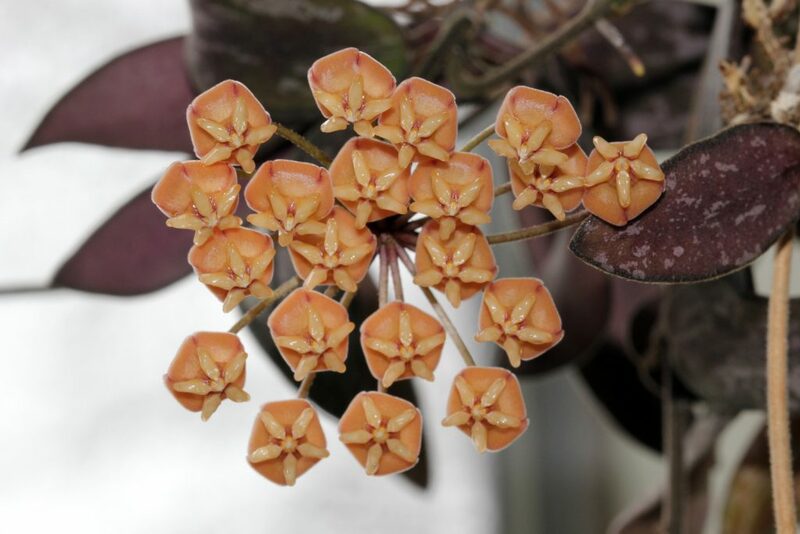 From April of this year, Hoya sigillatis was not an easy Hoya for me at all and a plant that I still struggle with. It took almost three years to achieve this, and I’m still proud of it. From May, Hoya sp. NS05-055 graced me with flowers after a very long two year wait with many stops, starts, and false hopes along the way. Why is it that I have so much trouble with most of the plants collected by Nathalie Caowynn Juhonewe? What ever the reason, when I do get one of her plants to flower, it is all that much sweeter. 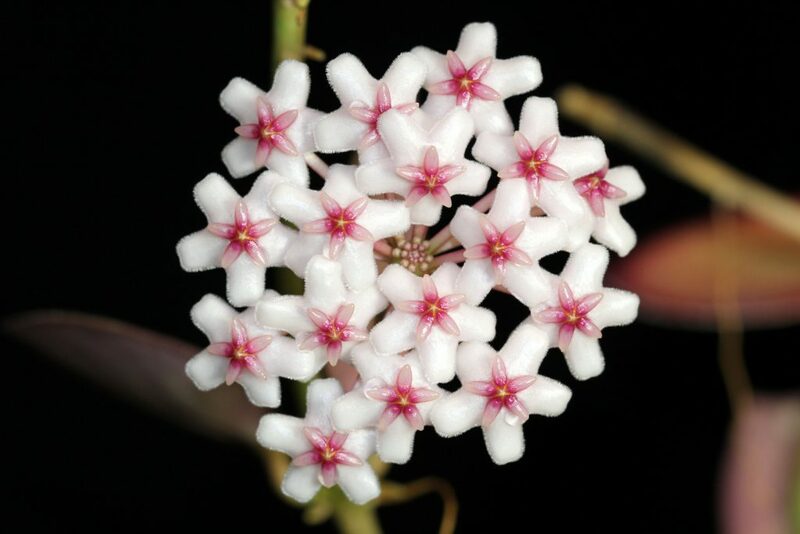 Finally from July, there was Hoya endauensis a Hoya that has been, and still is a pain in my side. It was a long wait indeed! That wraps up 2016; for the most part it was a very good year for me, and I hope for all of you as well. 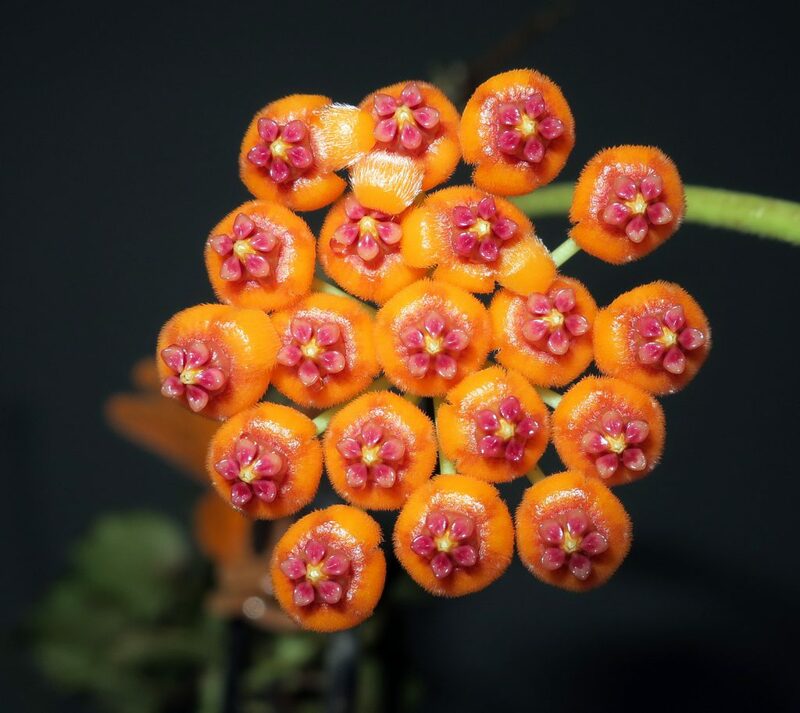 I wish all of my readers a very happy 2017, and hope that you all have many new Hoya flowers to share in the new year! This entry was posted in Hoyas on December 31, 2016 by Doug.